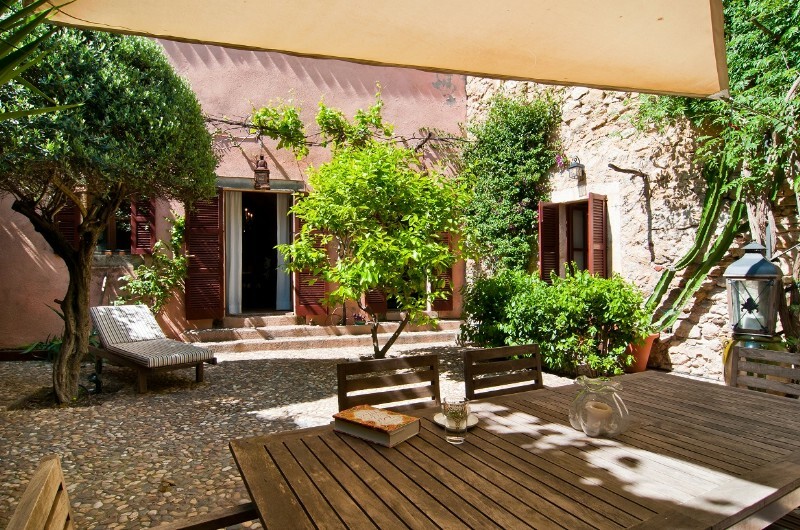 Find below a selection of the best houses and villas for sale in Arta town and the surrounding countryside. 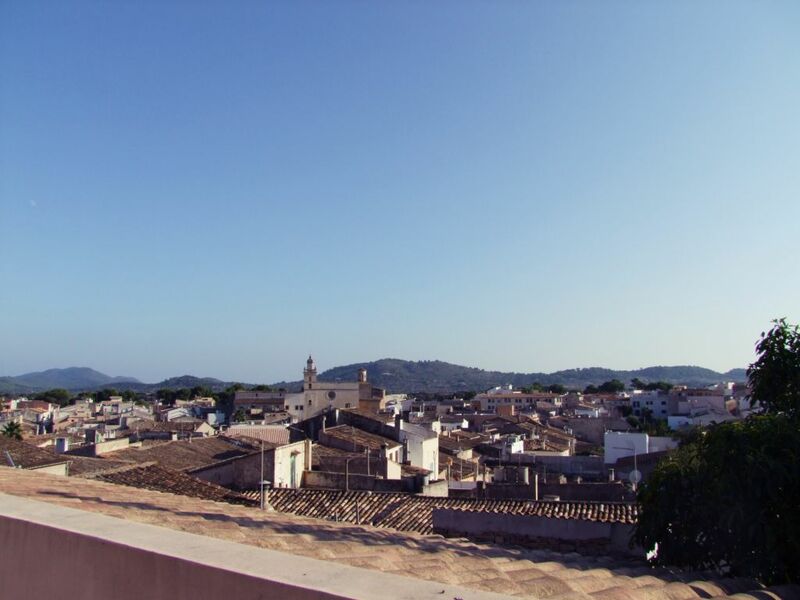 Arta is a beautiful traditional market town in one of the quietest areas of Mallorca, the North East. 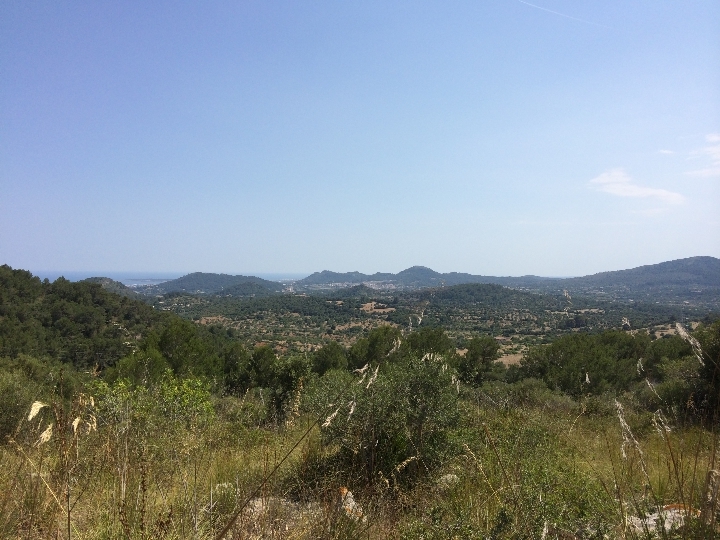 While often perceived as "remote" from Palma, the airport and other major areas of the Island, the new Manacor motorway and the much improved Manacor - Arta main road, has put the North East well within an hours drive of the capital, Palma. 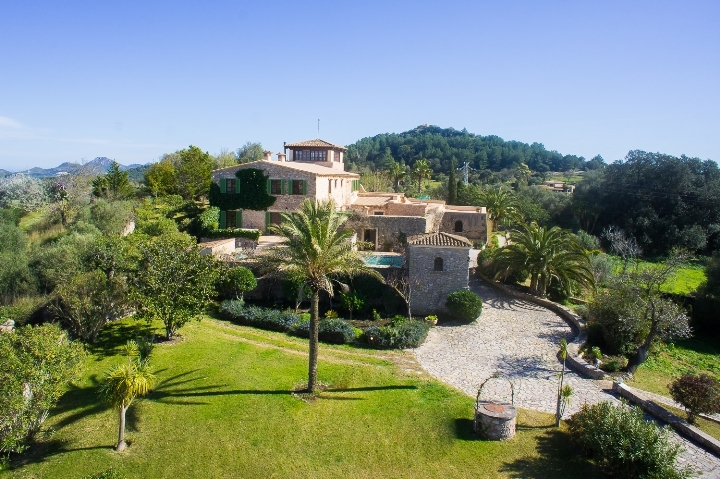 For buyers of Mallorca property looking for a quiet yet sophisticated environment combining the best of traditional Mallorca yet quality of property and amenities such as Golf Courses, restaurants, beaches etc to rival any other area of the Island, then Arta and the nearby towns, villags and resorts of Canyamel. Cala Ratjada, Son Servera, San Llorenç des Cardessar. Costa de los Pinos, Capdeperra and Cala Bona / Cala Millor are well worth a look. 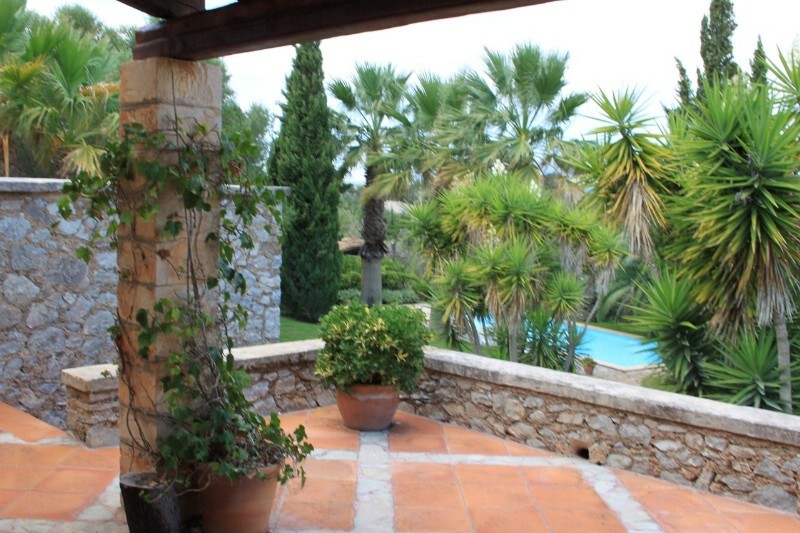 For all our highlighted properties for sale in North East Mallorca see our dedicated page for the North East Area.